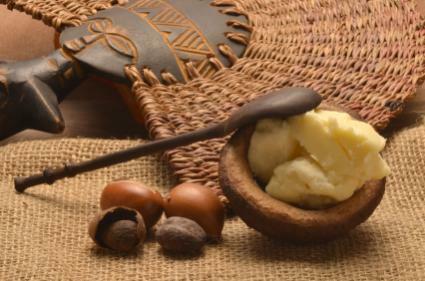 Cocoa butter and Shea butter are very popular for their beauty benefits. – Protects from UV rays. – Removes surgery scars, wrinkles, skin cracks and gives relief to burns, dry skin and other problems.